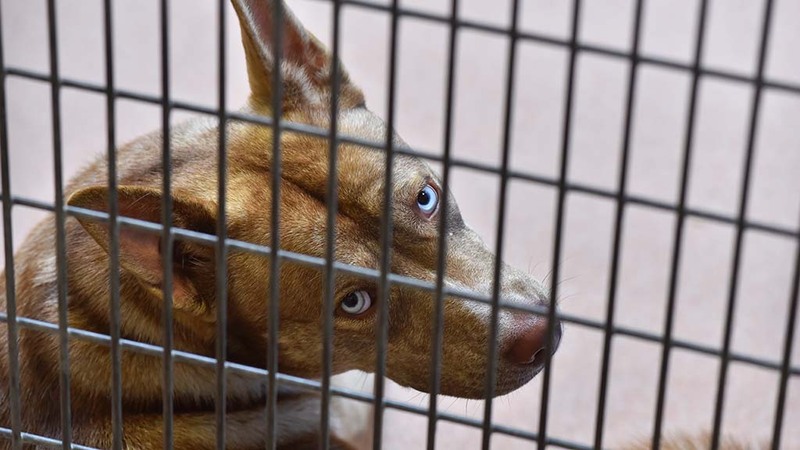 KNSD-TV/NBC 7 San Diego and KUAN-TV/Telemundo 20, both operated by NBC Universal, will host “Clear the Shelters,” a pet adoption program on Saturday, Aug. 18. It’s the fourth annual campaign involving 10 local animal shelters across San Diego County. On that day, animal shelters will waive adoption fees to help families adopt a new pet. Since 2015, the campaign — spearheaded by NBC Universal-owned TV stations — has resulted in more than 2,200 local pet adoptions and more than 150,000 adoptions nationwide. More information is available at www.cleartheshelters.com or www.DesocuparlosAlbergues.com. Mixte Communications, a San Diego public relations agency, reports it has been recognized for its bike culture and advocacy by the League of American Bicyclists. Mixte said it is one of 17 companies in California to receive the gold-level designation from the League. One of Mixte’s clients is the San Diego County Bicycle Coalition. Also, Mixte founder and CEO Jamie Hampton has commuted by bicycle for the past 15 years. 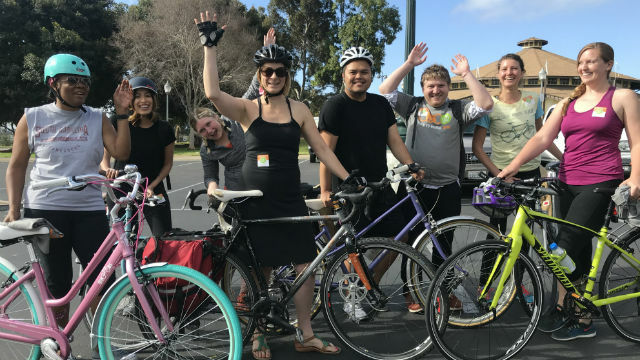 In addition, for this year’s Bike to Work Day in May, all eight Mixte staff members commuted by bike to the office at 838 25th St., San Diego, including one staff who rode a bicycle for the first time and several who rode to work for the first time. 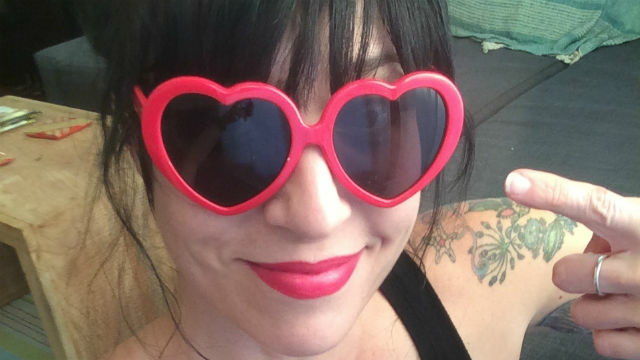 Alternative rock radio station 91X (XETRA 91.1-FM), owned by Local Media San Diego, has announced that Hilary Doneux has added assistant program director to her current duties of music director and weekday midway host. 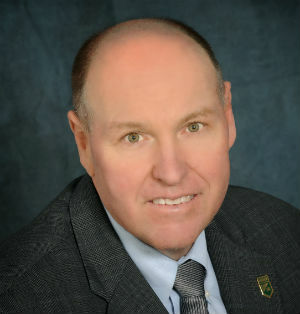 The station has been without an assistant program director since Matt Stone’s departure in 2015. Doneux, who started in radio while attending the University of California Irvine in 1992, joined 91X in June 2016, after spending eight years at KBZT-FM 94.9. She previously worked at 91X for nearly 10 years beginning in 1997, after stints in Denver (1995-1997) and Los Angeles (1993-1995). “To say I’m excited is an understatement,” said Doneux, who uses only her first name on the air. “91X is my radio home and I feel ridiculously lucky that I get to continue to grow with such an incredible team.” In addition to 91X, LMSD also operates XHTZ 90.3-FM (Z-90) and XHRM 92.5-FM (Magic 92.5). The International Association of Business Communicators San Diego chapter will host its annual summer mixer from 5:30 p.m. to 7:30 p.m. on Wednesday, Aug. 22, at The Wine Pub, 2907 Shelter Island Drive. Cost to attend is $15 for members, $25 for non-members. Each ticket includes one drink and appetizers. For more information, visit http://sandiego.iabc.com/. The event will include a meet-and-greet with recently elected board members, including board president Robynn Rockstad-Rex. Other board members serving for the 2018-2019 term include: Jan McGinn, VP finance; Liz Neely, VP communications; Erica Nettles, VP marketing; Sarah Bilyeu, director of recognition; Chantal Ramirez, director of sponsorships; Katie Knott, director of events; Dave Flynn, director of special interest groups; Kathleen Park, director of communications; and Brandee Beiriger, director of social media.